East Campus Village, Payne, and Reed Halls will be open for residents to remain on campus if they like for winter break. The Health Science Campus and Family and Graduate Housing will also remain open. Whether you are planning to stay on campus or choosing to leave for the winter break, please be safe. Building 1516, Boggs, Brown, Brumby, Church, Creswell, Hill, Lipscomb, Mary Lyndon, Mell, Morris, Myers, Oglethorpe, Russell, Rutherford and Soule Halls will be closing at 12:00 p.m. on Friday, December 19, 2014. The halls will re-open at 8:00 a.m. on Friday, January 2, 2015. Failure to vacate your residence hall by noon on Friday, December 19, may result in a $25 late checkout fee or a policy violation. Your mail will not be forwarded during winter break. 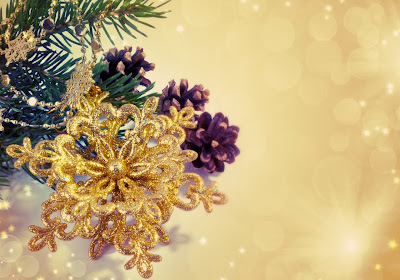 If you are expecting an important package or letter, make all arrangements to assure that you receive it no later than Thursday, December 18th. Please note that you will not have access to the halls after they close on Friday, December 19, 2014; so please make sure to take with you what you will need for the break. Residents who will not be on campus spring 2015 due to graduation, study abroad, internship, etc. 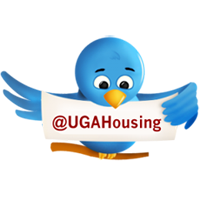 must complete a termination agreement before leaving for the winter break in the Housing Assignments Office located 116 Russell Hall (first floor). The accommodation offers excellent housing http://turkish-property-world.com 'and facility grounds to students .